Tag: where is your heart? 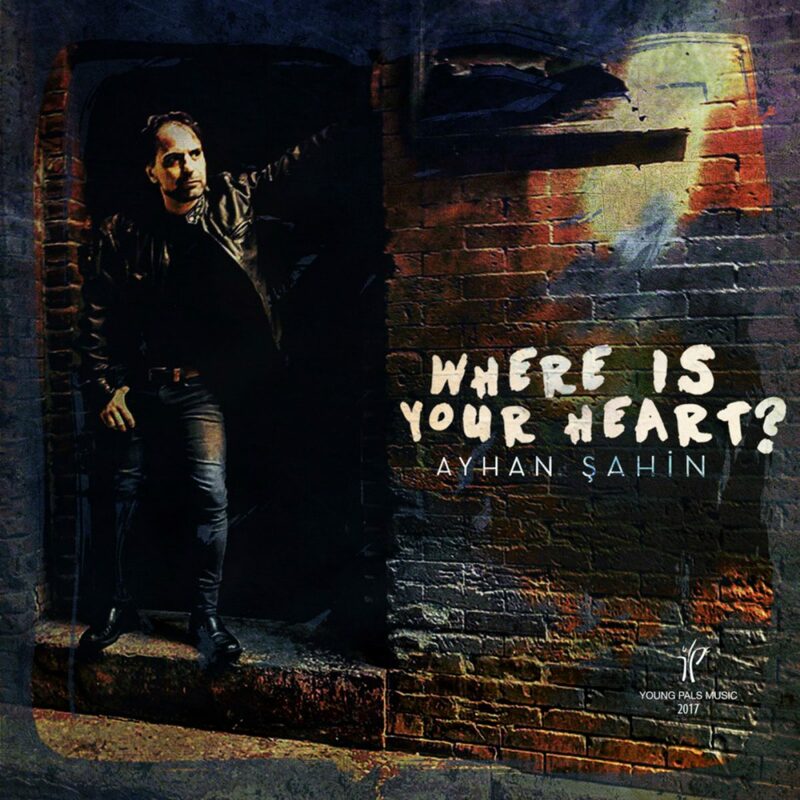 Today, we are talking with Ayhan Sahin, who owns Young Pals Music. How is life and the label treating you this week?